Rooms have a television, bottled drinking water and a telephone. This property offers a business centre, medical aid, laundry, concierge and a doctor on call. Places worth visiting are Buddhist Temple (1 km) and Sikkim Himalayan Zoological Park (10 km). Family/Child Friendly, Currency Exchange, Doctor on Call, Breakfast Services, Baggage Storage on Request, Security Guard, Backup Generator, Laundry Facilities, Restaurant, Parking. Toothbrush/Razor on Request, H/C Water, Bottled Water in Room, Room Heater, Wakeup Calls, Air Conditioning Room, DVD Player, Iron/Ironing Board, Television Room, Cable/Satellite TV. 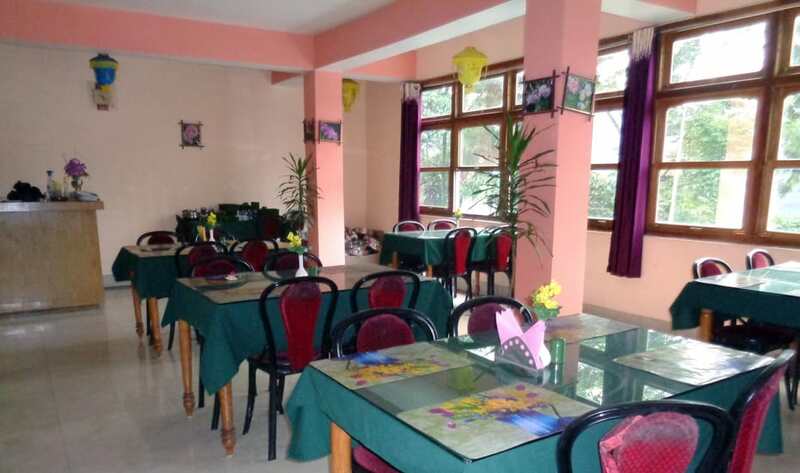 User reviews for "Kaarlo Hotel Gangtok"